in hardback, for ages 7 to adult. 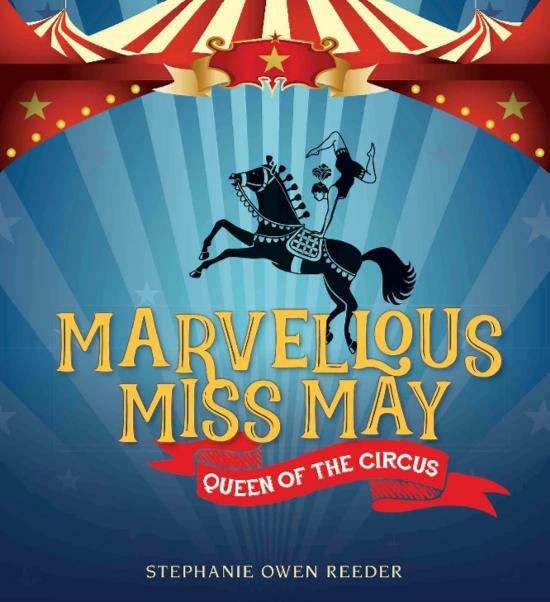 Marvellous Miss May is based on the true story of Australian circus performer May Wirth, who in the early 1900s went from being an abandoned child to performing for kings, queens and presidents. This is the fourth book in Stephanie's Heritage Heroes series. Obviously a fascinating story - congrats again Stephanie!